After success in Papua New Guinea, ZERO1 American Arts Incubator continues to Country #2. Kate Spacek brings her spirit of collaborative play to the Philippines' "Capital of Smiles and Sugar" - Bacolod, the largest city on Negros Island. With artist Felipe Castelblanco leading the way, Kate encouraged community participants to see their familiar spaces with fresh eyes and objective curiosity. To develop a variety of digital media public art projects addressing environmental health, four groups received grants - with each project taking a unique approach. From custom-designed school kitchens in rural areas to a floating eco-resource library to a youth music video-making education program, these concepts are igniting conversations that won't end any time soon. 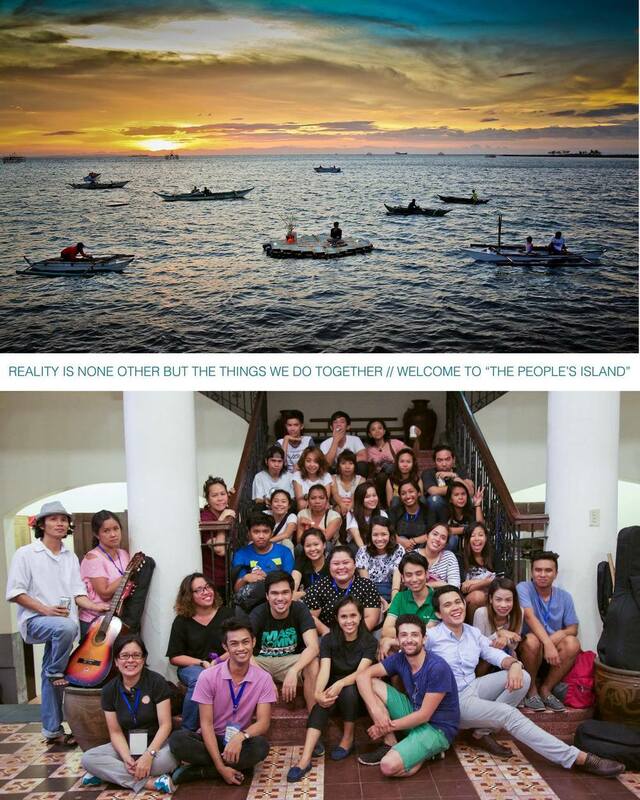 To learn more about each project and follow the progress, visit the Philippines Arts Incubator Facebook page.